Ubuntu is definitely more Developer focused whereas RHEL systems are more Enterprise focused. What Linux Server shoudl I go for ? 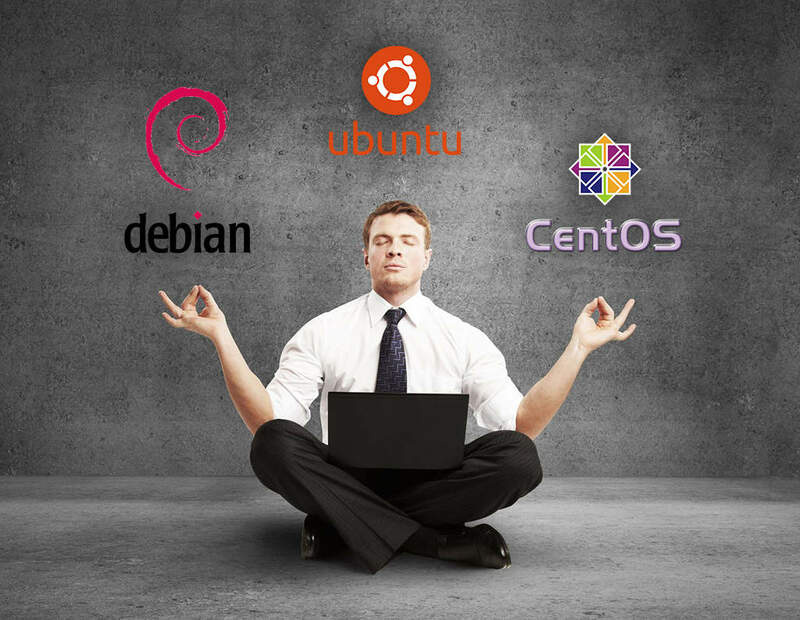 Then, if you need a virtualisation host, choose Centos. I have seen the Virtual machines required less CPU resources on Centos than on Ubuntu. Yet, 100% of EC2 is built with RHEL/CentOS + Xen. Ubuntu was the default VM when they launched EC2, so most users naturally just used the default. But even in Amazon's eyes, when doing "serious" server work, reach for a purpose-built server distro -- not a jack-of-all-trades. Realizing that Ubuntu is simply the best solution for them, Microsoft is now encouraging people to use that operating system for their cloud needs. 最後一篇文章引用了許多來自Ubuntu 的文章 - How many people in the world use Ubuntu? More than anyone actually knows!